If you own a new iPhone or have one of the many other smartphones that use Qi wireless charging, you already know just how convenient wireless chargers can be. Rather than trying to aim a Lightning plug into the corresponding socket on the phone, you just lay the iPhone down on the charging pad. 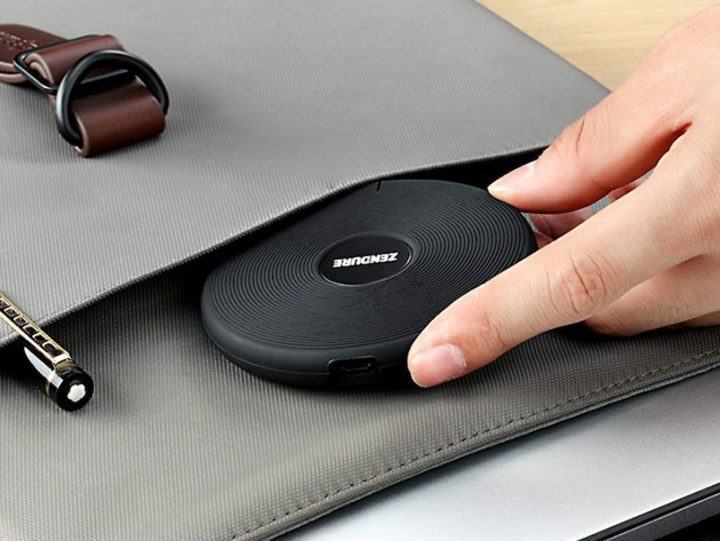 It's fast, it's convenient, and with the Zendure Q3 Qi Wireless Charger, you can experience wireless charging without breaking the bank. We have it on sale for $19.99 in the Apple World Today Deals Shop. Hey, it even fits in your pocket if you don't carry a briefcase! This deal won't last for long. If you have an iPhone 8, 8 Plus or X and haven't bought a wireless charging pad yet, what are you waiting for?